A chili born for culinary creativity. If you like your chilies on the slightly sweeter side, then the guajillo pepper (the dried form of the mirasol chili) is one that should make your short list. 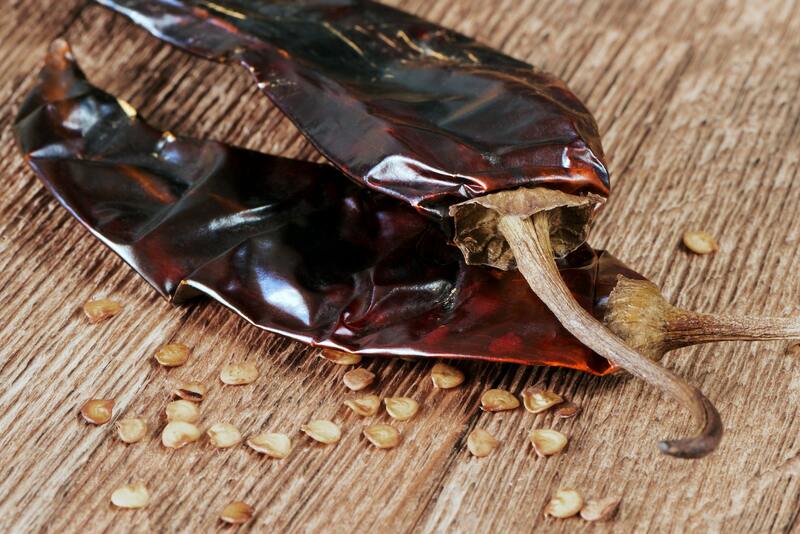 With hints of tangy cranberry and a crispness of tea, its flavors make the guajillo one of the most popular dried chilies in Mexico, second only to the famous ancho pepper. And like the ancho, the guajillo is one of the holy trinity of chilies that’s commonly used in authentic Mexican mole sauces. Its unique sweetness, too, makes it a fun chili to experiment with around the kitchen. 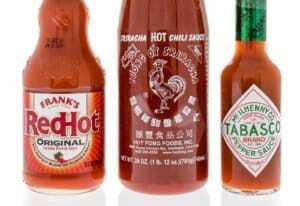 It has surprising range and a heat most everyone can enjoy. How hot is the guajillo chili? 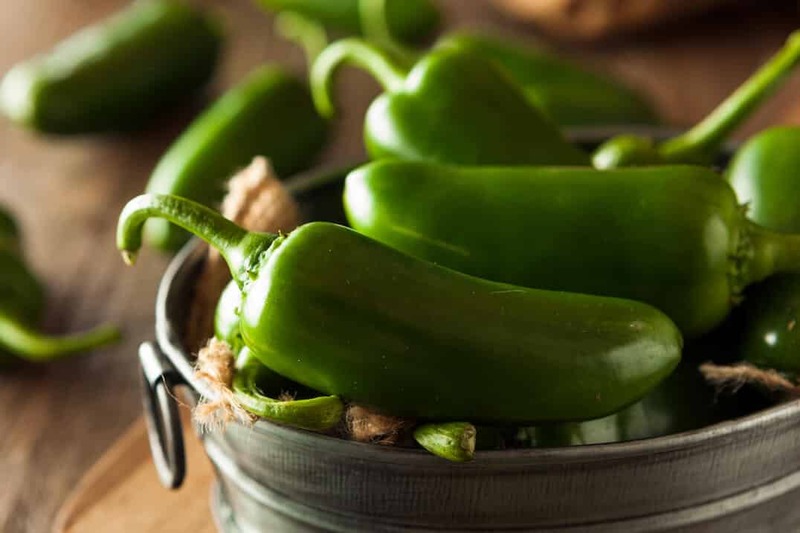 There’s a surprising kick to this chili compared to the ancho pepper. In fact, it measures up pretty evenly with our jalapeño pepper reference point. Though, the guajillo will never be quite as hot as a jalapeño can get. The guajillo maxes out at 5,000 Scoville heat units, while the spiciest jalapeño can reach 8,000 SHU. Granted, in terms of the pepper scale, we are still talking on the milder side of medium heat. 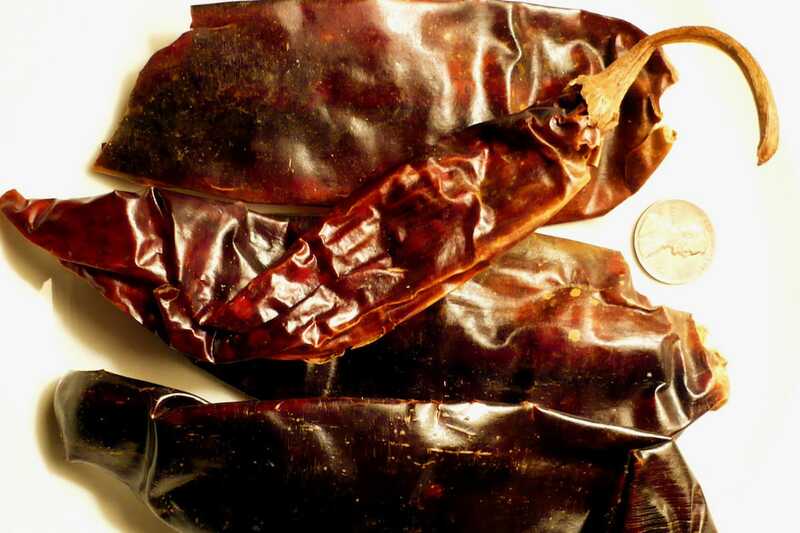 Like other dried chilies, the guajillo has a raisin-like wrinkled texture. It’s long (four to six inches) with a slight curve and a reddish-brown to dark brown hue. It’s narrower than the wide-bodied ancho. What does a guajillo chili taste like? Much sweeter than you’d likely imagine. There’s a sweet tang hear (think cranberry) with a layer of tea-like crispness. Then layer in a mild smokiness, and you’ve only brushed the surface of the tastes. This is a pretty complex chili, and it’s easy to see why people love it so much. So the guajillo pepper is popular? It is. 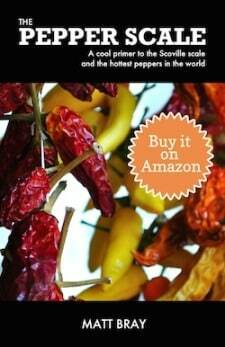 It only takes a second seat to the ancho pepper in Mexico in terms of popularity. Both it and the ancho are part of the holy trinity of dried chilies which make up ingredients for authentic Mexican mole sauces. 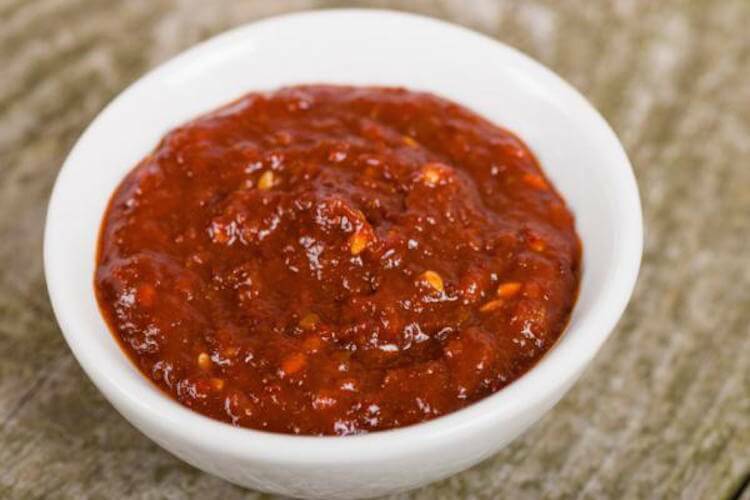 It’s also extremely popular in harissa chili paste, which may be surprising since harissa hails from North Africa. While native to Mexico, this chili is grown around the world, including the United States, China, and Peru. How else are these chilies used? Beyond mole sauce and harissa chili paste, there’s a whole world of culinary exploration possible with this chili. 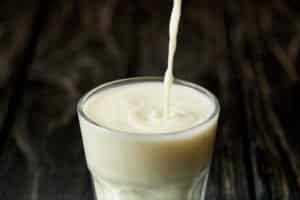 Its unique flavor makes it a fun one to experiment with, especially with sweet sauces and fruits. 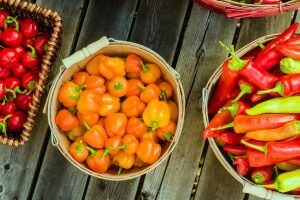 It can be rehydrated in water to use in soups, stews, sauces, and marinades, or pulverize the dried chili into a powder to sprinkle on rich desserts for an extra kick. This chili pairs very well with chocolate. Where can you buy guajillo chilies? While you can find these dried chilies in some local brick and mortar stores, they aren’t as widely available as the ancho. Try buying them online instead; many vendors sell them. You’ll also find guajillo pepper paste, powders, and rubs both in specialty stores and around the web. If you’re looking for the flavor of true Mexican mole, guajillo is a must. It’s also a great ancho substitute, supplying a little more kick and a sweeter taste. And if you’re the creative culinary type, playing with the guajillo’s unique flavors in the kitchen can lead to all sorts of interesting tastes. This is one chili that’ll definitely earn its keep in a kitchen.